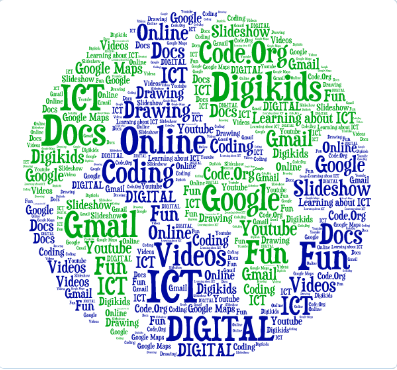 This is my Digikids Tagul. I did it on a website called Tagul. I enjoyed doing it.